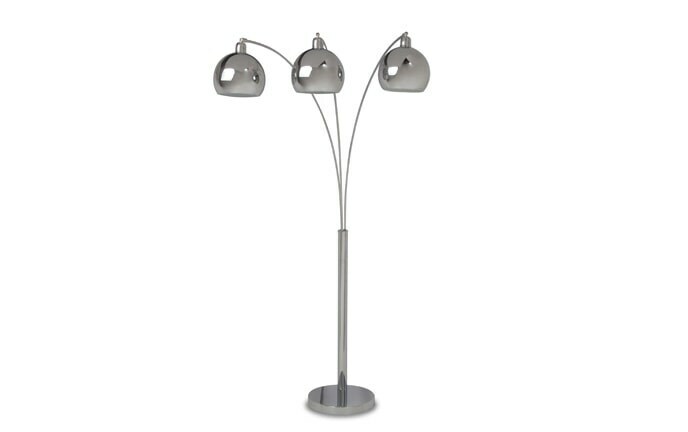 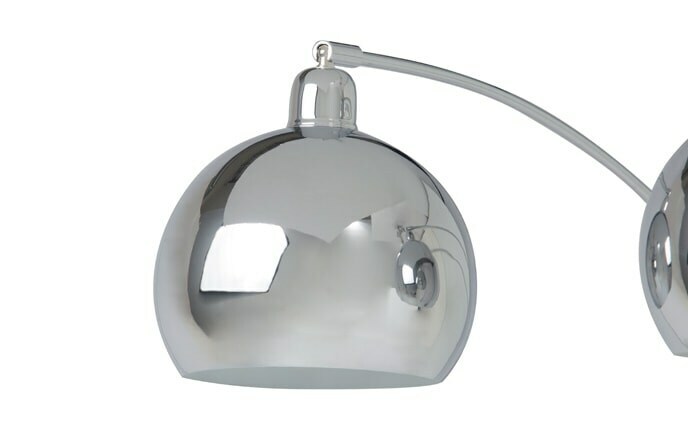 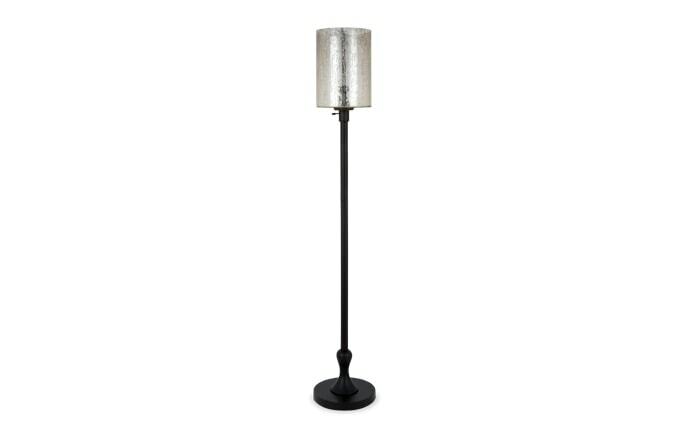 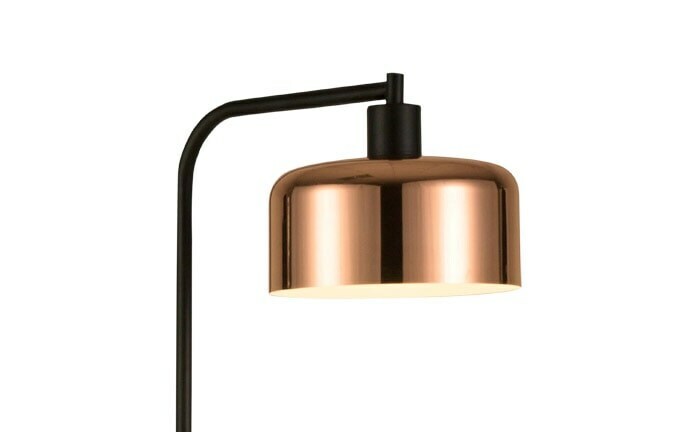 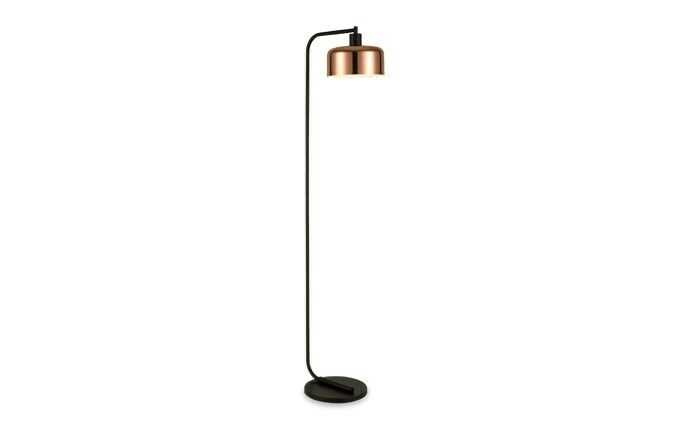 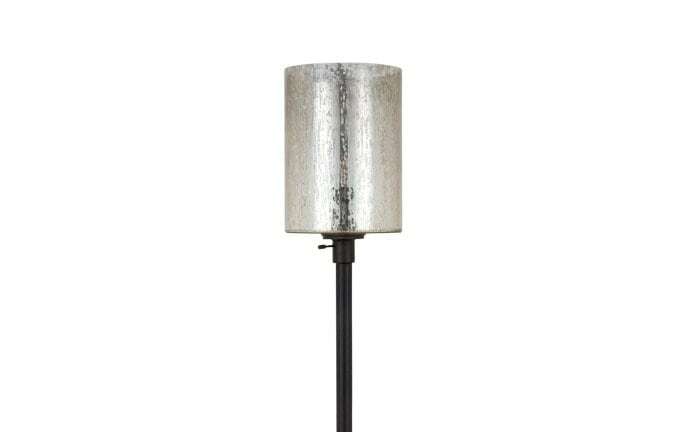 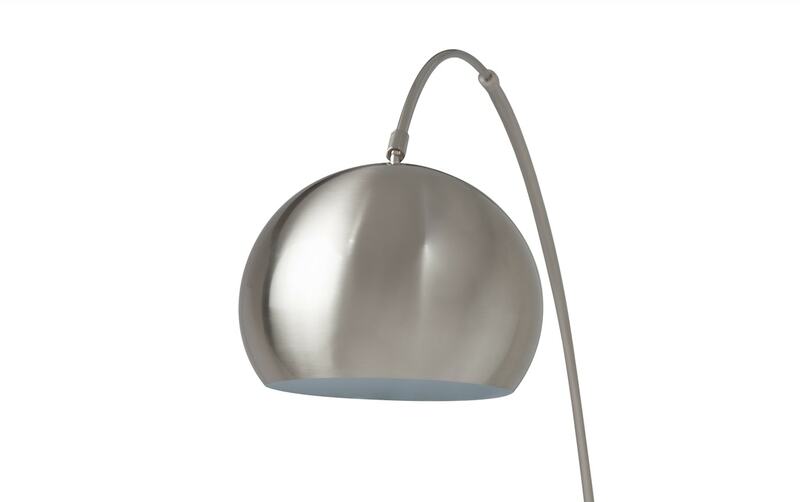 My Single Dome Floor Lamp is the perfect finishing touch for your living room. 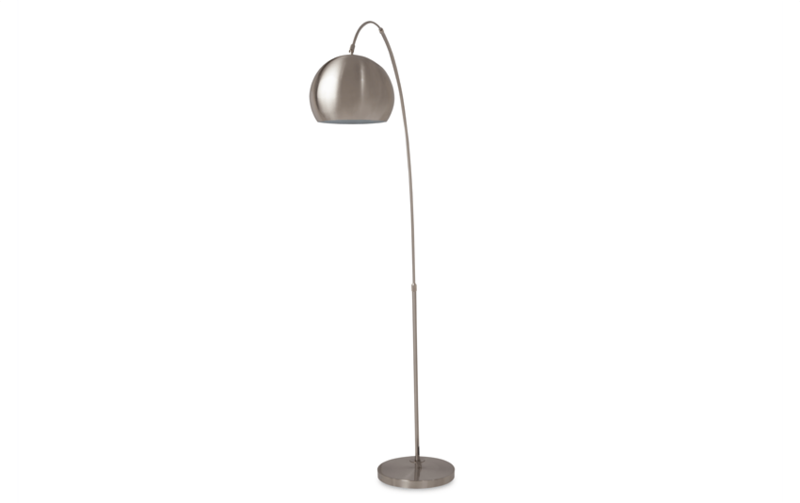 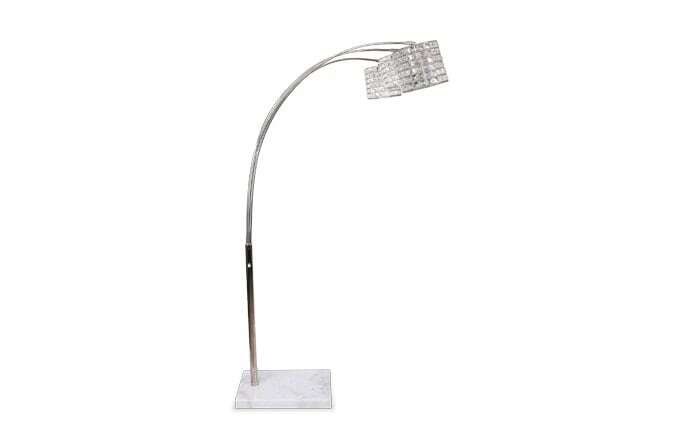 This structurally pleasing floor lamp is finished in chrome, curves smoothly to light, and also happens to be clean and bright. 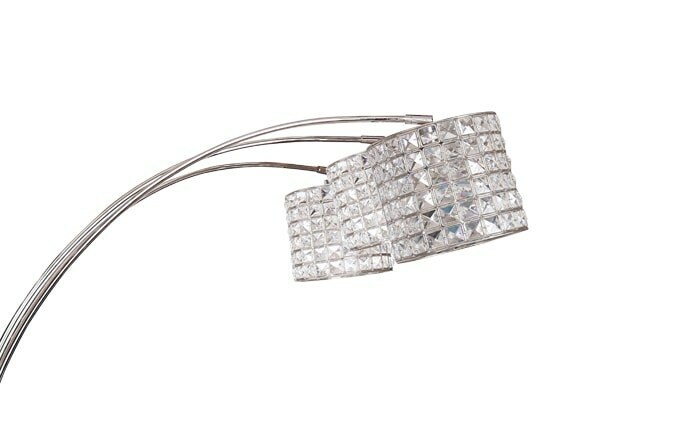 Hurry up and get yours today!